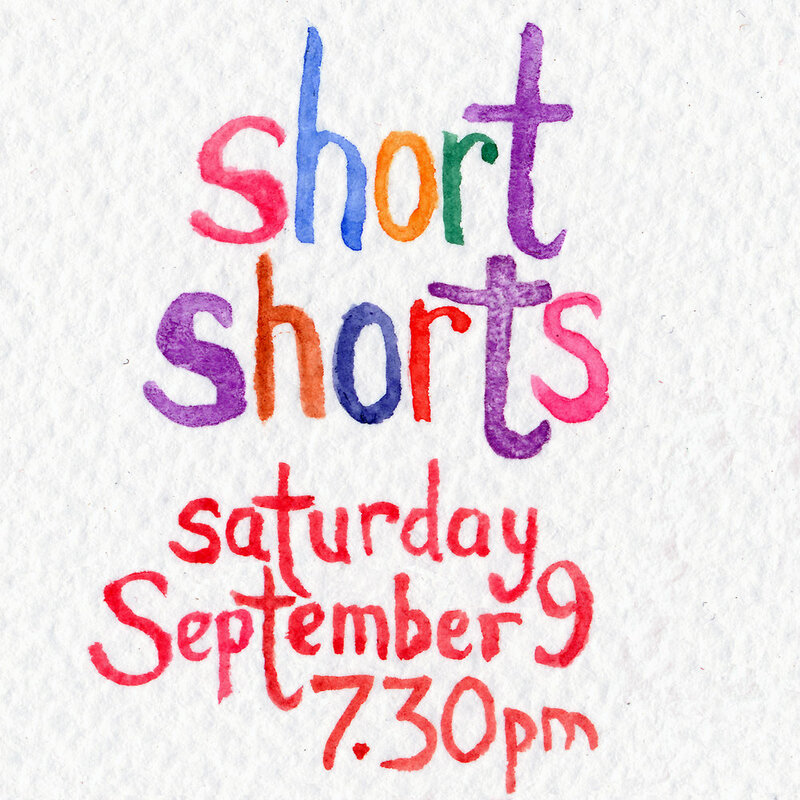 Short Shorts is back, pulling together the writing and performing talents of the Cudgegong Youth Theatre to present a program of home grown short plays. Tales out of school mix with stories of fantastical kingdoms and unexpected magic. Presented at the Mudgee Town Hall Theatre for one night only on Saturday, September 9.